The H1N1 Influenza Virus: the tentacle-like spikes are the protein that hijacks host cells and spreads infection. When you think of humanity’s most lethal foes throughout history you may think of crocodiles. Or perhaps the wombat’s carnivorous, giant, now-extinct relative the Diprotodon. What you probably don’t think of are microscopic parasites, felling humans through infection. Infectious disease though has killed more people than apex predators, wars or natural disasters combined, and one of its most lethal forms is the humble virus. Take the “Black Death”: it wracked 14th century Europe, Asia and North Africa and killed up to two hundred million people. And just a century ago, the deadly “Spanish Flu” pandemic saw up to 5 per cent of the world’s population perish: a greater loss than those who died as a direct result of World War I. We now know the “Black Death” was actually the Bubonic plague. And the “Spanish Flu”? It was a flu alright, but it started nowhere near Spain. These days, it goes by the far more prosaic title of the H1N1 virus. Medical experts realise though that history will repeat itself – and that someday another pathogen will emerge with the potential to become the next global epidemic. They call it “Disease X” and are already preparing the tools they’ll use to fight it. A microscopic image of the H1N1 influenza virus. A global team called the Coalition for Epidemic Preparedness Innovations (CEPI) is at the forefront of this effort. They’re looking at technologies that can be rapidly developed and vaccines that can be mass-produced for at-risk populations. When fighting a pandemic, time is the biggest threat. Any delay in developing a vaccine can often be measured in lives. As such, CEPI wants to reduce delay through what it calls “just-in-time” technologies. Enter: the University of Queensland (UQ), with some help from CSIRO. With support from CEPI, University of Queensland will scale-up its breakthrough technology called a “molecular clamp”. It could reduce the development time for vaccines anywhere from a year or more to as little as 16 weeks. 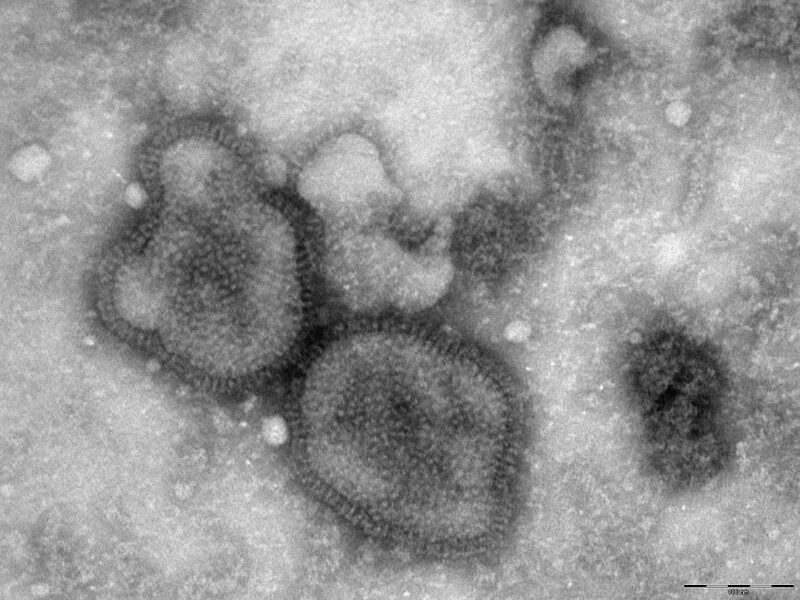 Viruses like influenza are difficult to target because they’re covered in a protein that fuses to host cells, allowing the virus to hijack them and produce more infected cells. While the immune system does identify and attack this virus protein, it’s difficult for the immune system to target because it’s constantly changing shape. UQ’s “molecular clamp” makes it easier for the immune system to identify and target virus proteins. It does so by “clamping” laboratory-engineered viral proteins into a uniform shape for use in vaccines. The molecular clamp could be a powerful weapon against a ‘rogues’ gallery’ of viruses from around the world that spread this way; such as influenza, Ebola, measles, herpes simplex virus, and rabies. Our biomedical and manufacturing expertise (and facilities) will play an important role turning this biomedical breakthrough into a viable vaccine. 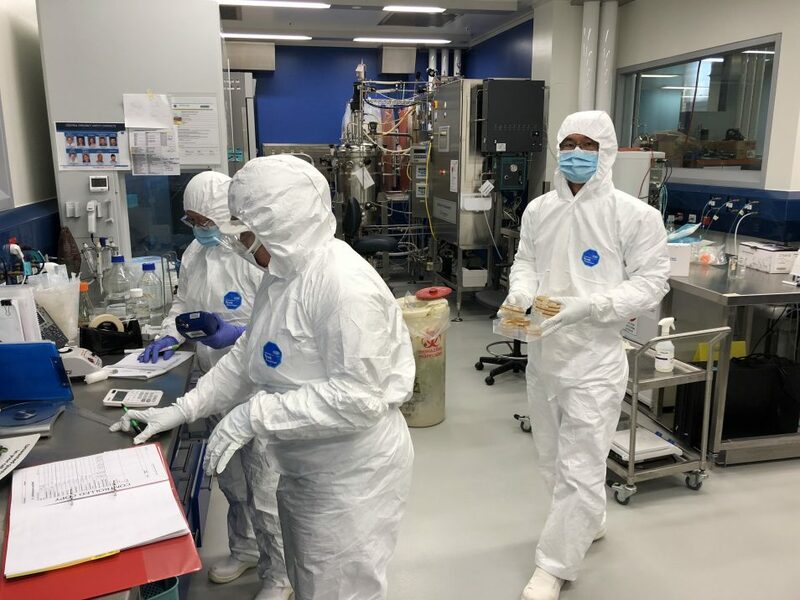 UQ will use our Advanced Biomedical Manufacturing Platform (at our Biomedical Manufacturing Precinct) to create a vaccine that’s capable of being mass-produced. With UQ’s “clamp” breakthrough, we’ll scale up the manufacturing process, allowing hundreds of thousands of vaccine doses to be quickly produced under strict regulatory guidelines. 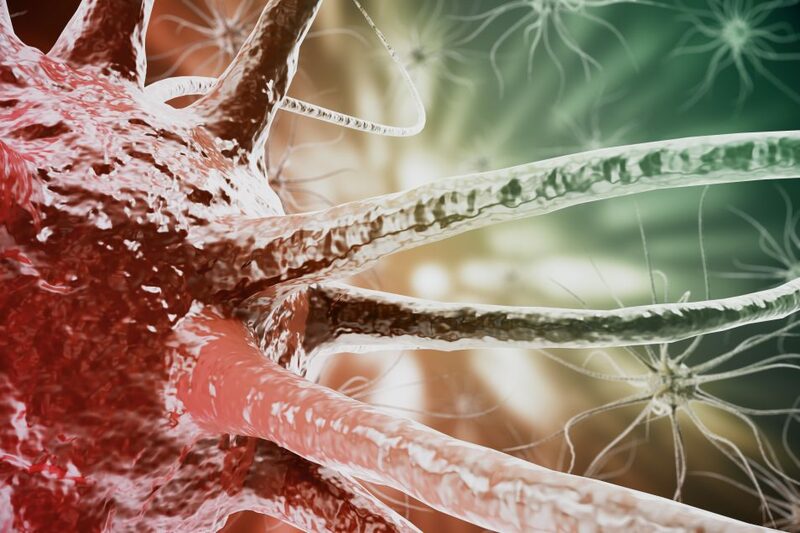 It’s the latest step in the long partnership between UQ and CSIRO on biomedical research. Previously, we’ve together set up a National Biologics Facility (NBF) and its Victorian hub, the Recombinant Protein Production Facility. It provides researchers access to state-of-the-art facilities for protein production, process development and optimisation. UQ and CSIRO previously set up the Recombinant Protein Production Facility, located in Victoria. Our expertise is infectious! Learn more about our vaccine work. Good to see our tax dollars at work, however many of the greatest achievements from CSIRO and universities in decades gone by was achieved through less concern for commercialisation and more for the need for an outcome. The emphasis on commercial outcomes is going to cost humanity dearly one day. Looks like terrific work. I hope it will come up to speed and to scale and works as expected when (not “if”) it is needed.